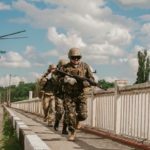 The representative of the self-proclaimed Donets People’s Republic (DPR) announced last week Ukraine is preparing an offensive to recapture Novoazovsk and nearby towns. According to DPR, Ukrainian will launch its offensive on 14th December as a reaction on a staged attack on the chemical plant near Mariupol. It is highly unlikely that Ukrainian start this offensive and all hints point to possible Russian offensive or escalation in Ukraine. We are watching social media for you and in case something happens, you can see in our Tweet feed below this text. Important events are written above the feed. 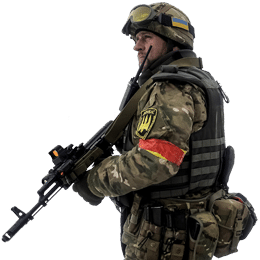 23:30 – No reports of troop movement or combat. Ukraine Forces did not launch an offensive, as predicted. The times are in GMT+2 Timezone (Kyiv).